This past July 22nd, 2016 SEGA celebrated the 25 years of Sonic the Hedgehog with an official party at the House of Blues during the San Diego Comic-con. Although I consider myself a big SEGA and Sonic fan, sadly I was unable to attend the party due to financial and scheduling reasons (mostly financial lol). For those who were able to attend, they were treated to special guests, exclusive 25th Anniversary merchandise and musical performances by Crush 40 and Hyper Potions. Hope you guys enjoyed the share! 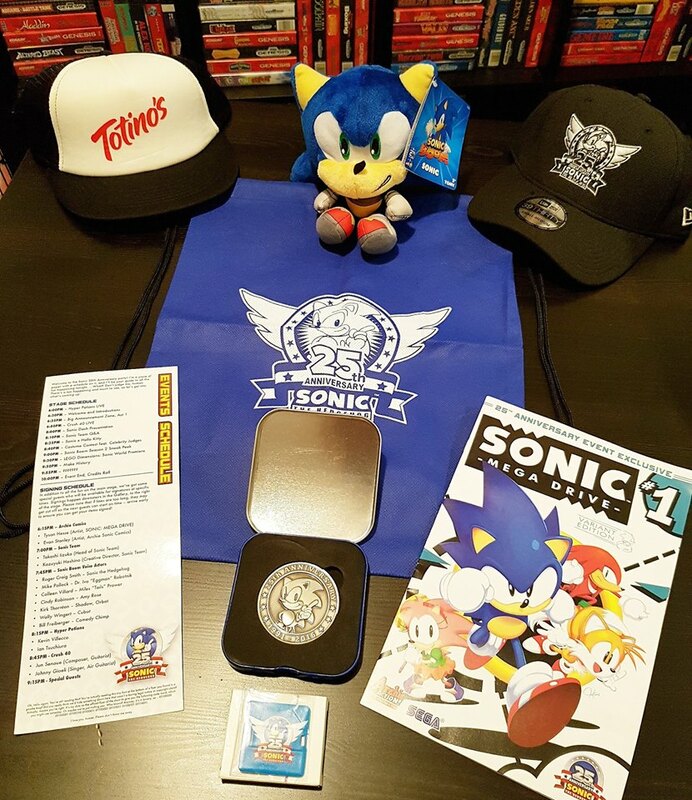 Would love to know if any of you were able to attend the Sonic the Hedgehog 25th Anniversary party at SDCC. Feel free to share your love for SEGA, Sonic and any special moments from the event. As always, game on brothers and sisters!